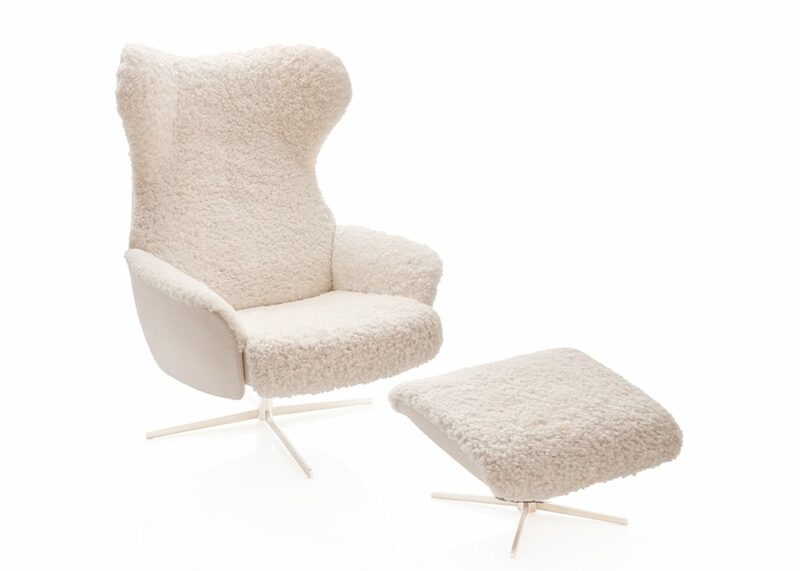 Where beauty meets comfort. 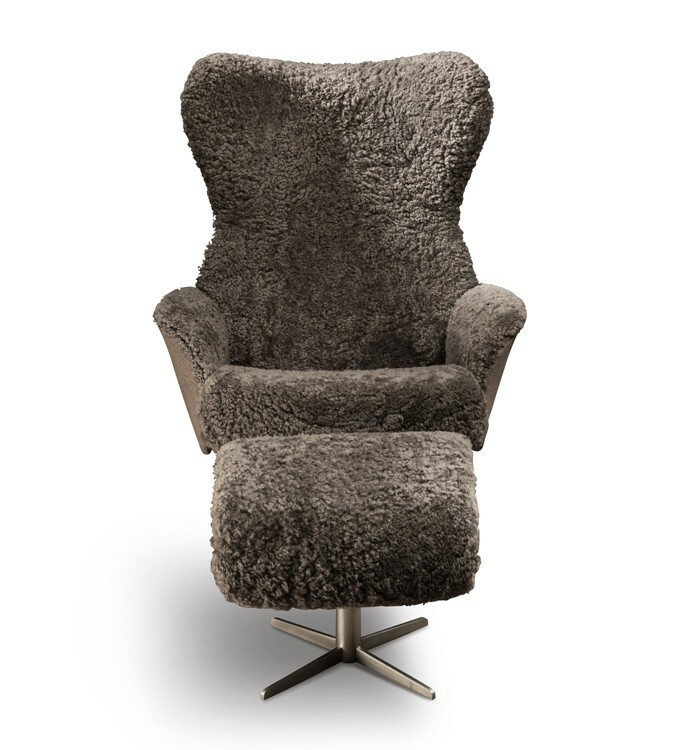 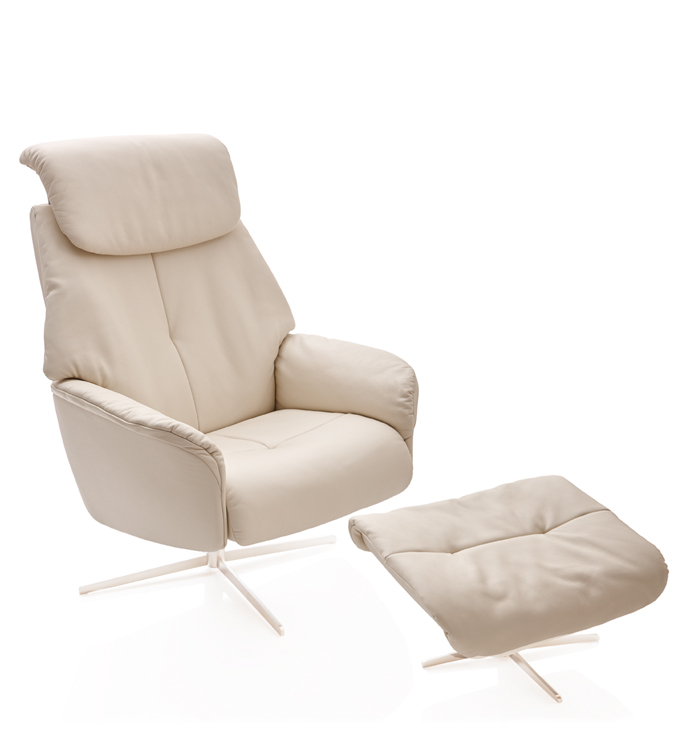 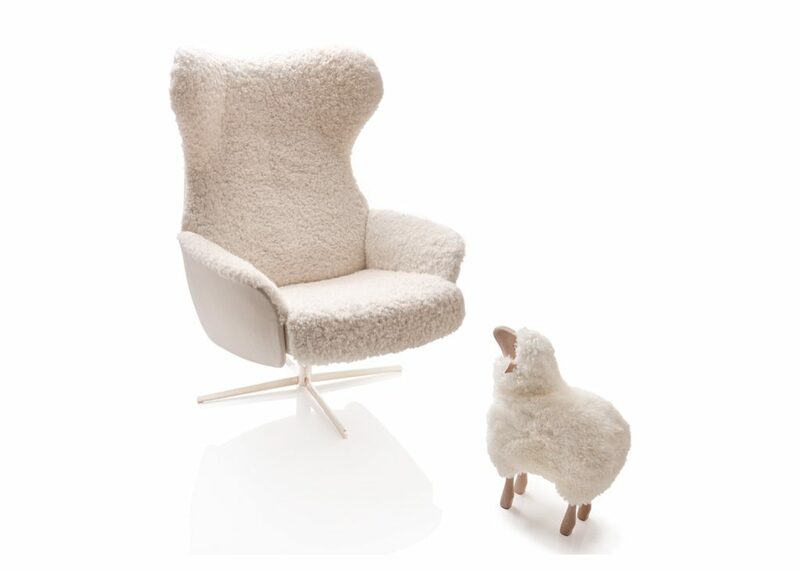 The design of Runde reclining chair is inspired by our Nordic design heritage. 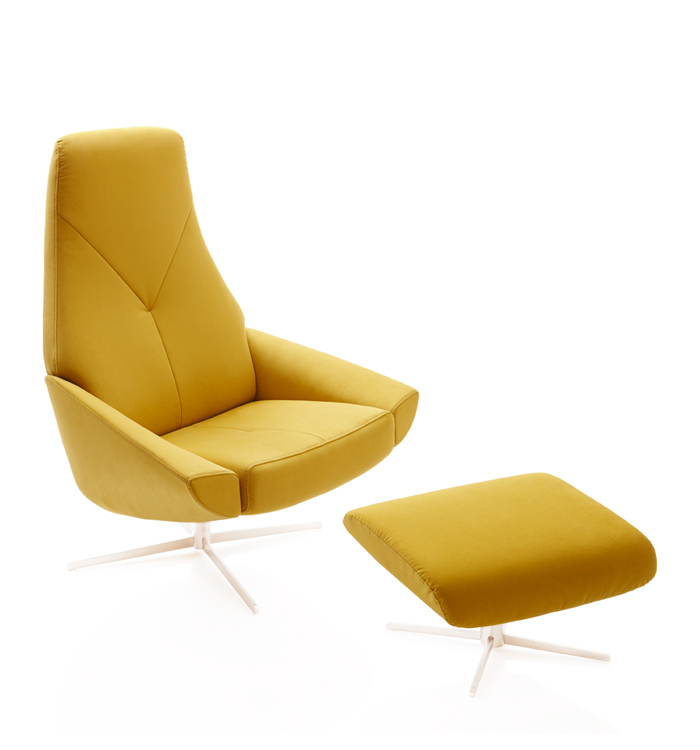 The chair is developed with a holistic approach with sleek and elegant lines combined with an ergonomically comfort that allows a functionality that follows the movement of the body. 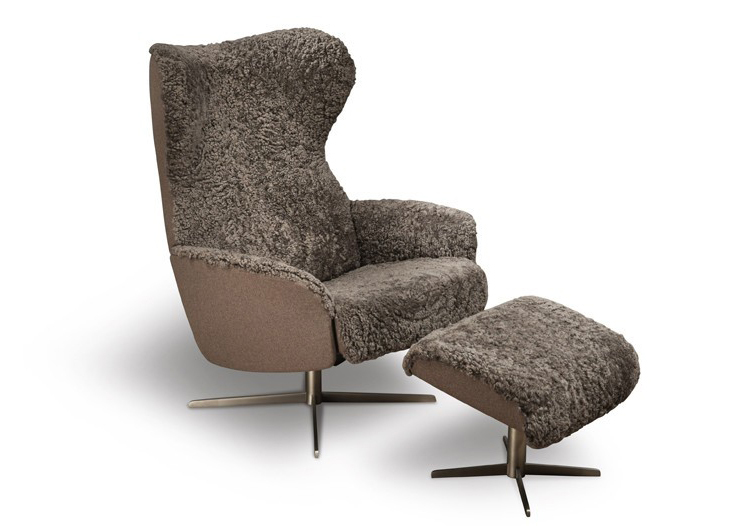 Available in microfiber (72 colors), leather or natural sheep skin.